Making a new leap as a textile and clothes professional. 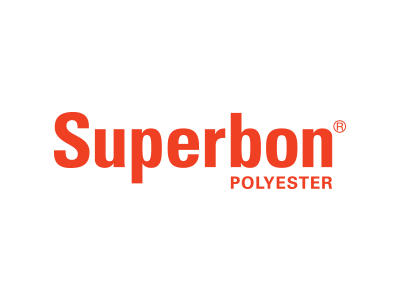 100% polyester long staple SUPERBON is excellent in heat resistance. It is chemically safe and purposes of use are diverse thanks to its weather-proofness, tensile strength and tearing strength. Sheet physical property is hard and high. Heat resistance, weather-proofness, oil resistance, chemical resistance and air permeability are excellent. The surface is soft and printing is made available easily. For field use Battery separation, automobile interior material, electric wire cover, filter and floor ornamental foaming material, etc. ※The above-presented physical properties are standard ones. ※ You may order a product other than presented above. The reply is sent to the entered email address.